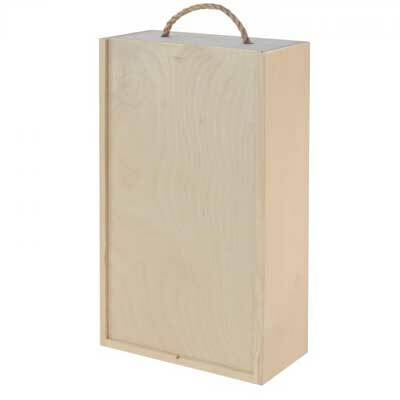 This Jean Pernet Champagne Gift Duet will be delivered an a wooden box and decorated with a handmade bow. Send it as a Congratulation gift! 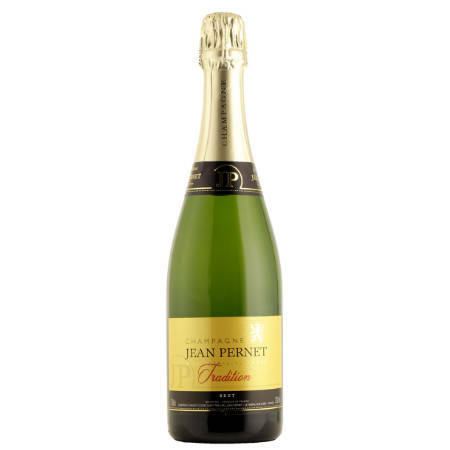 750 ml Champagne Chardonnay Grand Cru Jean Pernet 12% Alk. 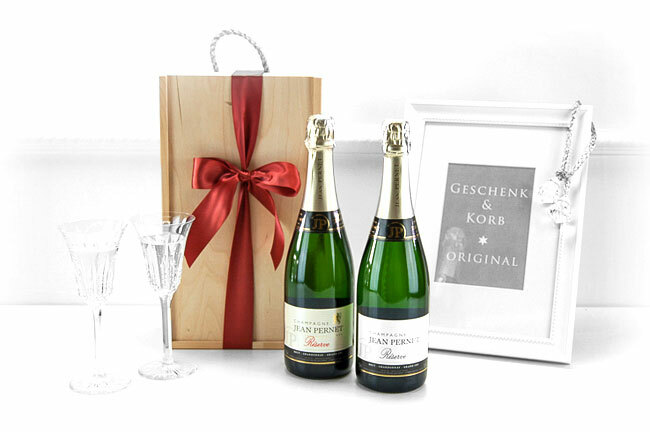 For any champagne lover, or even a mild appreciation of bubbly, this gift box is just the thing. To be enjoyed with friends or family, or both, we have added two bottles, to ensure that there is enough to go around! The recipient of this gift will receive two bottles of Champagne Chardonnay Grand Cru Jean Pernet. This pure Chardonnay from the vineyard Le Mesnil sur Oger, Oger and Chouilly and is regarded as one of the best white wine grapes of Champagne, France. This wine ranked -Grand Cru- gets its sophistication and its bouquet thanks to the quality of grapes and the discipline of the assembly wines reservations. We can ship to nearly all locations within Europe. So near or far, don't let the distance ruin what can only be a great celebration!